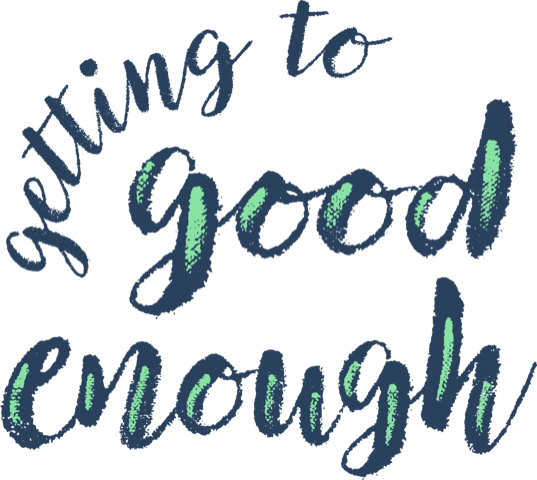 The routine things we do every morning can help shape our day. Janine is the queen of morning routines while Shannon strives for a better one. 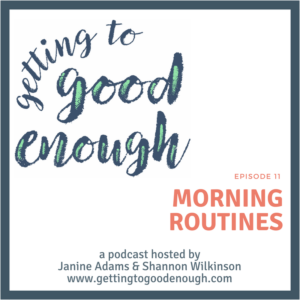 In this episode Shanon and Janine discuss the hows and whys of building a strong morning routine.